WHAT IS A BOOK WORTH READING? With the grand size of the human population, I can safely assume that my least favourite book (A Journal of the Plague Year) is a beloved read to someone else. And likewise, my favourite book (Anna Karenina) could be the book that causes someone grief at the mere mention of it. This is a place where I will share my book reviews and recommend them to the audiences I believe they suit best. And each and every book – regardless of whether I absolutely enjoyed reading them or not – will be a book worth reading for someone. 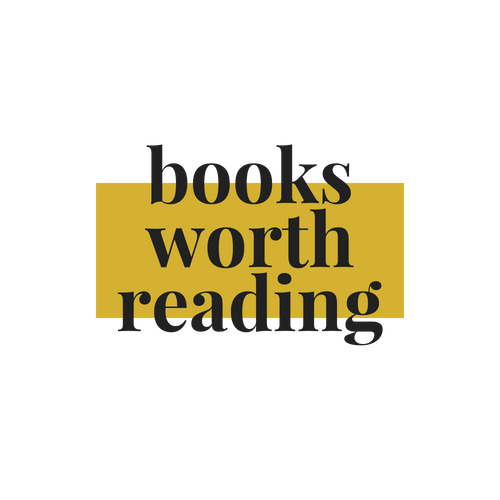 So feel free to peruse, perhaps take my book matchmaking quiz, check out a review of a book you enjoyed reading or loathed or maybe an advanced reader’s copy of a book you’re curious about – it’s up to you. You also have the option of leaving me a note about your reading goals and aspirations. I can guarantee you a reply with positive reinforcements and a personal tip or two. I read to review and review to help you (you brilliant reader, you) get more motivated to read. It’s all very circular in the best possible way.